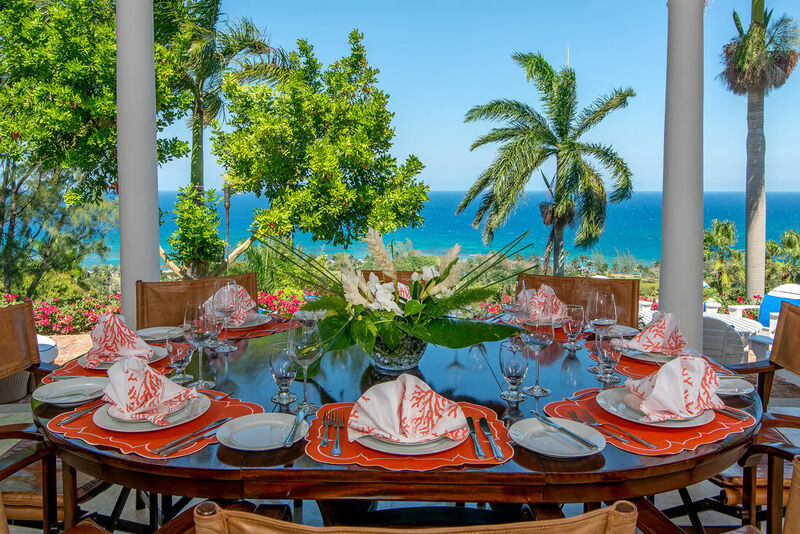 Casurina Villa is a divine luxury villa Jamaica that nestles among some of the finest homes in Montego Bay, Jamaica. 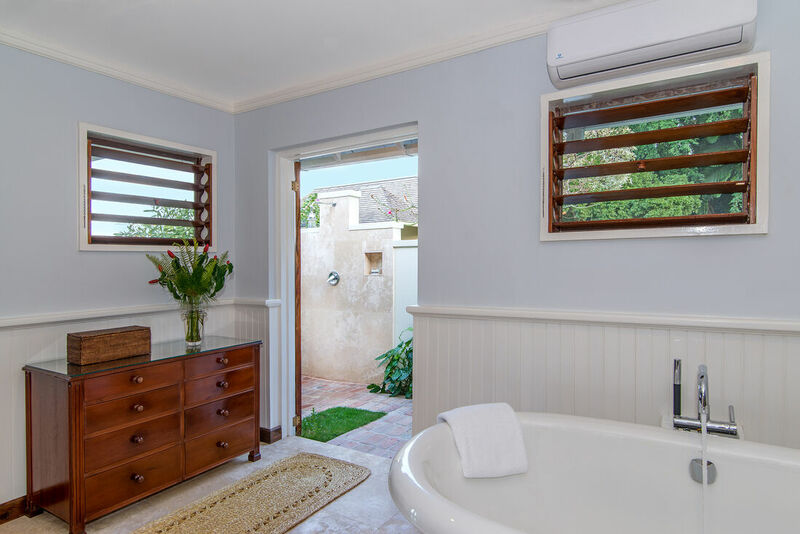 Situated in the famous Tryall Club estate, the delightful four bedroom villa has been recently refurbished. 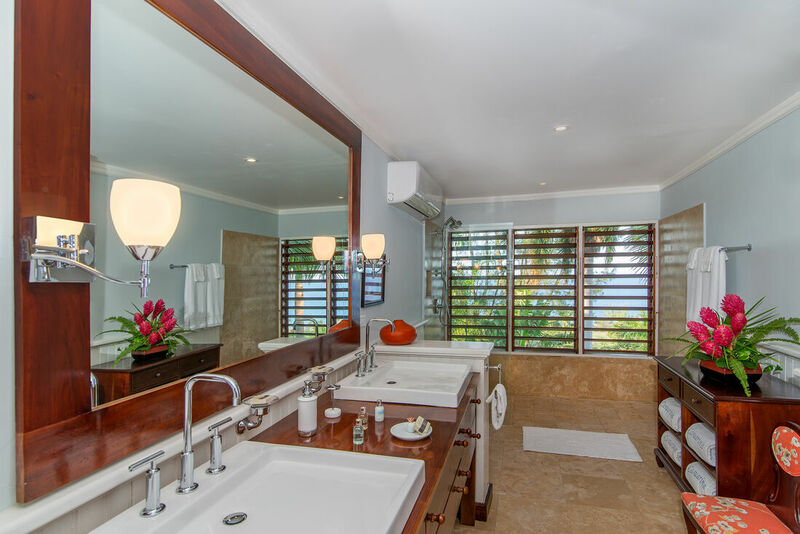 All guests at Casurina have complimentary membership to the Tryall facilities. The beach is only a two minute golf ride away. 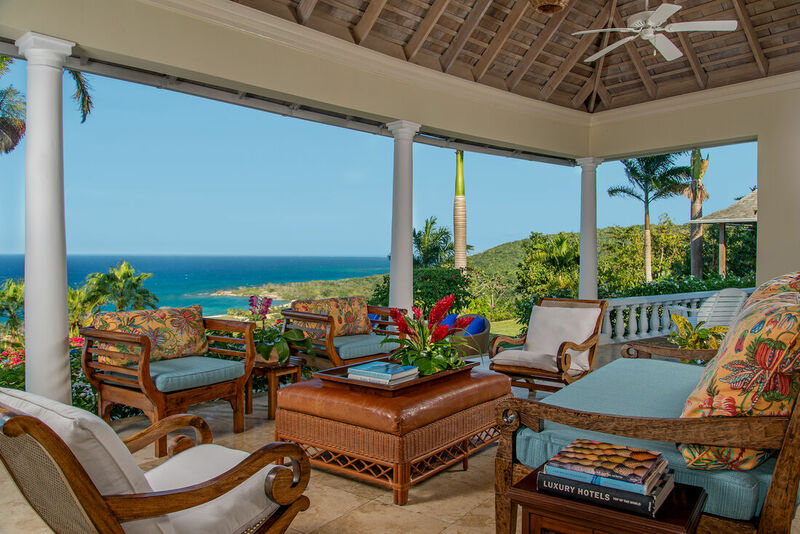 The remarkably welcoming Casuarina Villa offers the most magical views of the Caribbean Sea from its prestigious vantage point on Barnes Hill. Children will enjoy the adventure of sunny gardens bordered by tall, arching palm trees, banana trees and of course, Casuarina trees. The entrance foyer is a celebration of exotic ferns with pleasing tropical flowers brought in fresh from the garden. 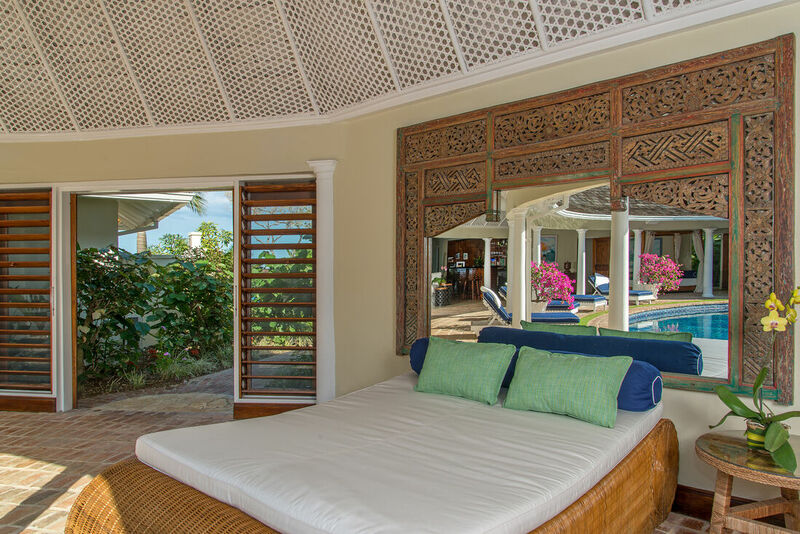 Guests are welcomed in true Jamaican hospitality with warm smiles, gracious service, an inviting circular pool and a gorgeous living room. 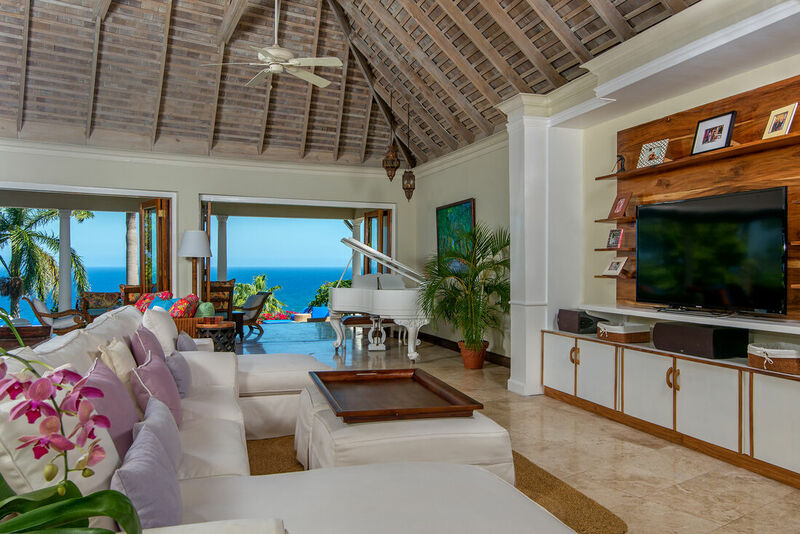 The very charming living room at Casuarina Villa is an excellent place for friends and families to spend time together on their Jamaican holiday. The lively and colorful décor sets the mood for days of endless relaxation. The living room has a complete entertainment system with flat screen television with surround sound, DVD and CD players. 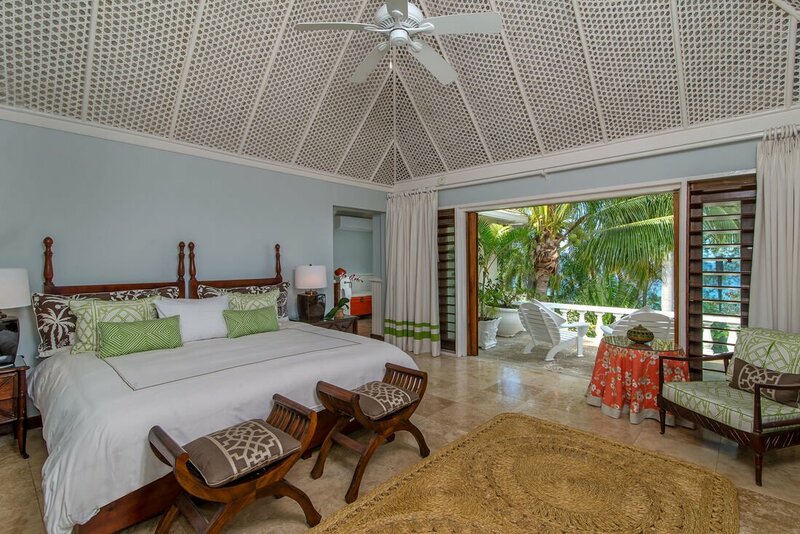 The Jamaica villa is equipped with high-speed wireless Internet access. Guests have the option to choose between an elegant evening of dining in the formal dining room or a light meal served al fresco by the poolside. 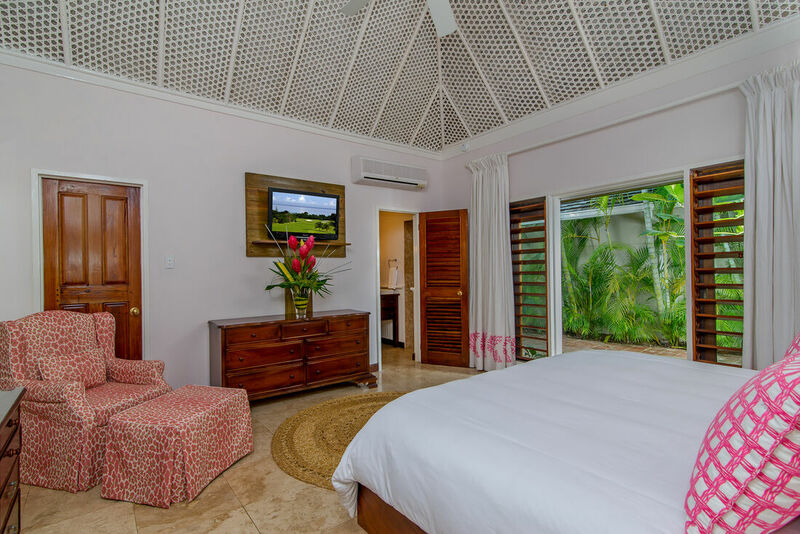 Casuarina Villa has four bedrooms, all equipped with televisions and air conditioning. There is one master bedroom with a king-size bed and three bedrooms with two twin beds each. All bedrooms are very spacious and have en suite bathrooms. The lovely décor is characterized by classy art, elegant furniture and tasteful fabrics. 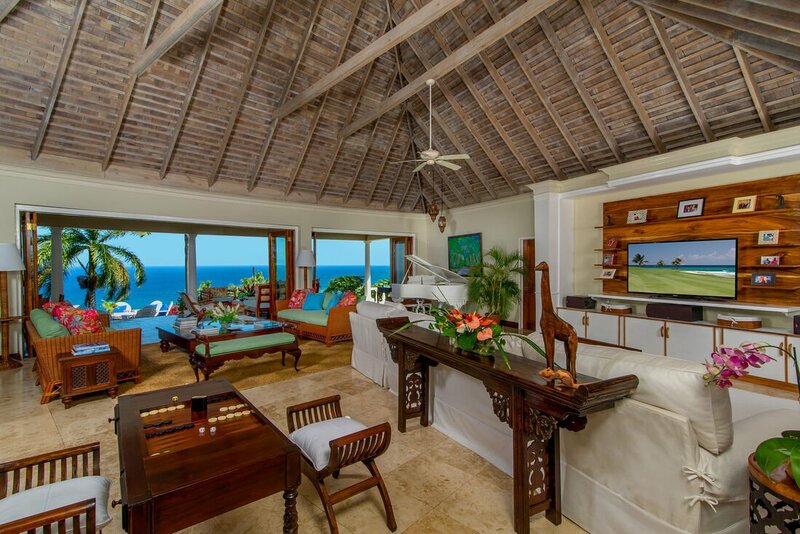 The fabulous Casuarina Villa provides its guests with the use of two complimentary golf carts. 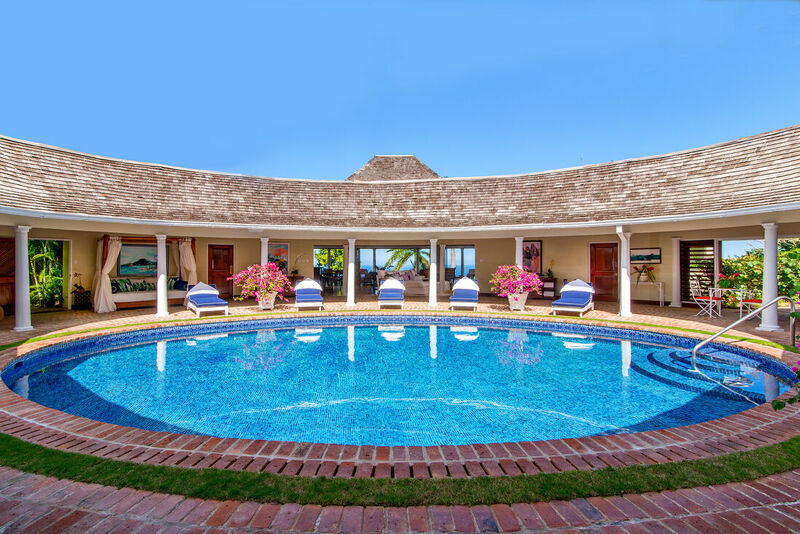 An expansive swimming pool is also available at this villa rental in Jamaica. 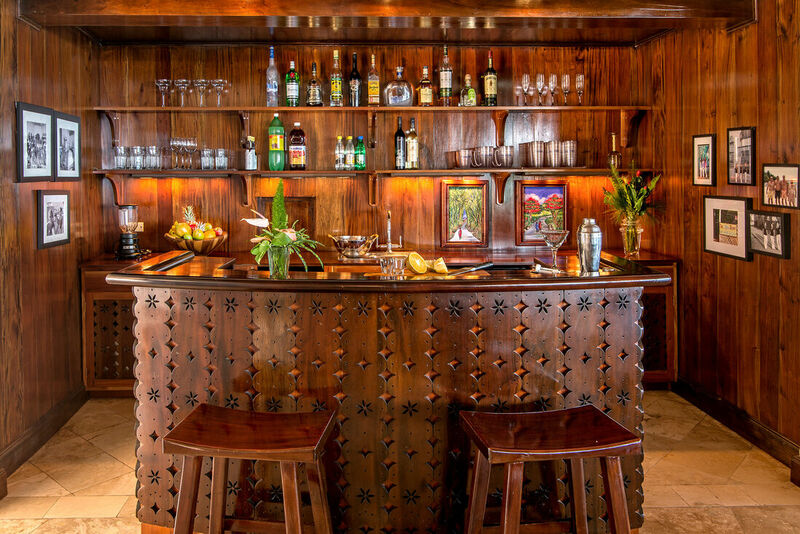 The private, welcoming villa staff comprises of a superb team of cook, butler, housekeeper, laundress and gardener. The villa staff lives on the premises. Laundry facilities are also available. 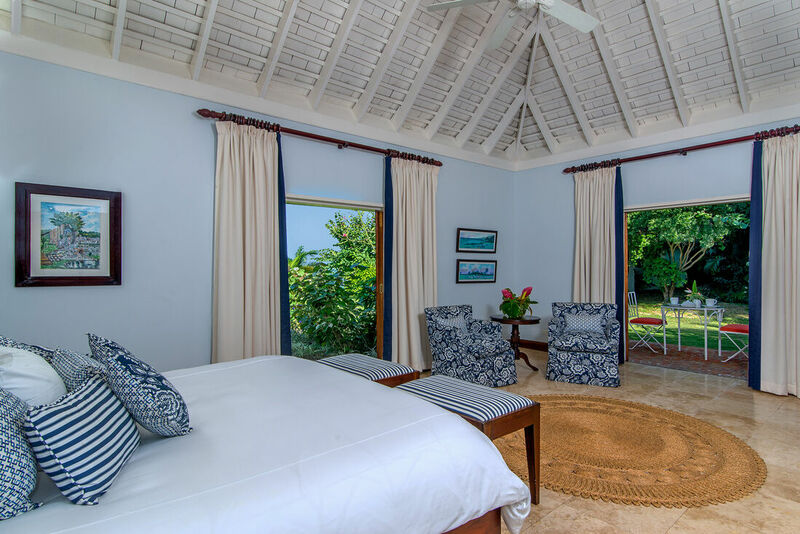 A stay at Casuarina Villa is a unique experience in itself, where the guests are immersed in the comfort of a luxurious island home and pampered by the very efficient staff. A fully equipped kitchen has all essential amenities and facilities. 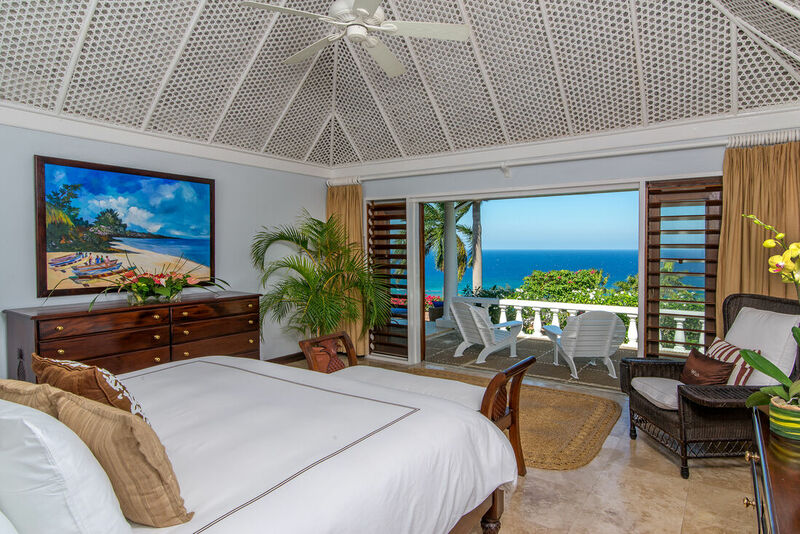 Ranging in the size from two to eight bedrooms, each one of Tryall's privately owned villas has its own distinctive charm, enhanced by its owner's personal touches and spectacular panoramic views. 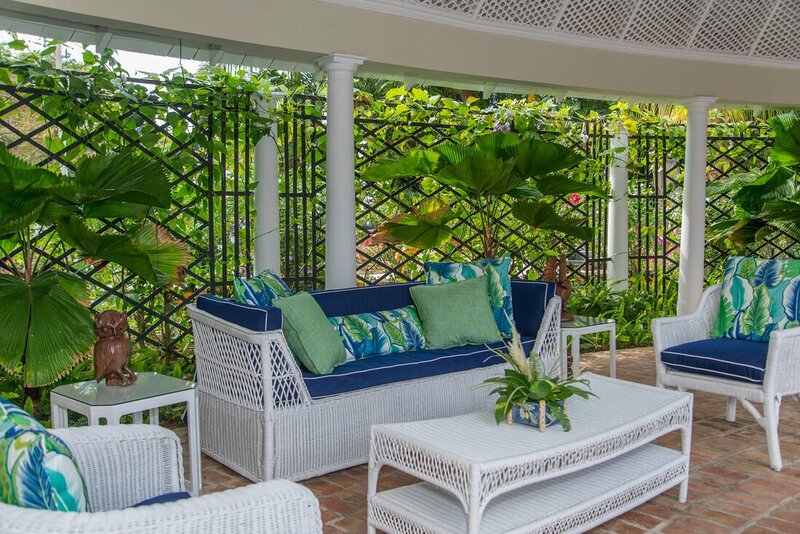 Scattered across the lush hillside and along the shore, Tryall's lovely Estate Villas have private pools, manicured gardens and Tryall's greatest asset a full-time staff to cater to your every need. 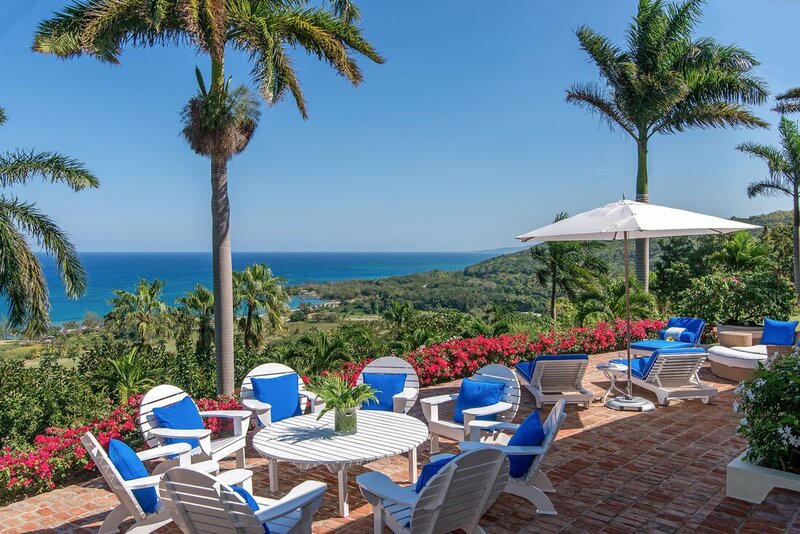 These villas are private villas in Jamaica, and only your family will accommodate it.